See Boom! 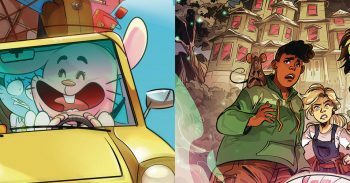 Studios’ comic book, graphic novel and merchandise solicitations for February 2019 including The Amazing World of Gumball and Hotel Dare. 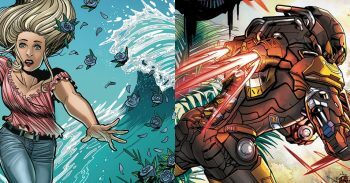 See Dark Horse Comics’ comic book, graphic novel and merchandise solicitations for February 2019 including Girl in the Bay and Anthem: A New Verse. 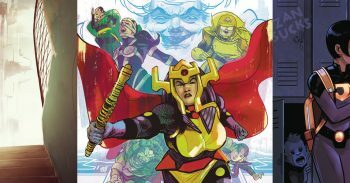 See DC Comics’s comic book, graphic novel and merchandise solicitations for February 2019 including Female Furies, High Level and Wonder Twins. 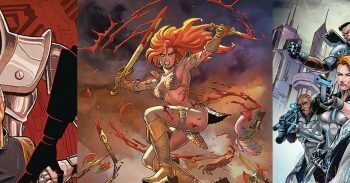 See Dynamite’s comic book, graphic novel and merchandise solicitations for February 2019 including Red Sonja, Battlestar Galactica and Crackdown. 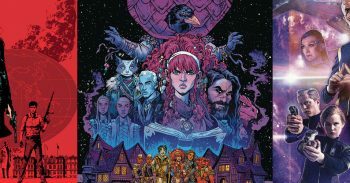 See IDW Publishing’s comic book, graphic novel and merchandise solicitations for February 2019 including Dungeons & Dragons, Amber Blake, Star Trek and more. 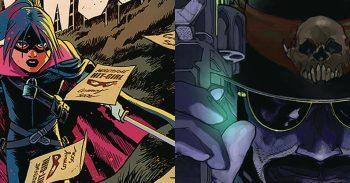 See Image Comics’ comic book, graphic novel and merchandise solicitations for February 2019 including Hit-Girl and Sharkey the Bounty Hunter. 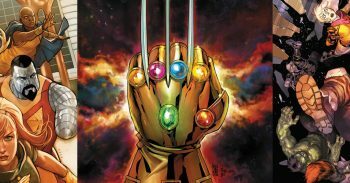 See Marvel Comics’ comic book, graphic novel and merchandise solicitations for February 2019 including X-Men, Avengers, Daredevil, Conan and Black Widow. 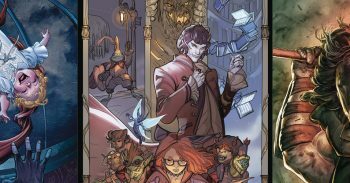 See our selected Non-Premier Publisher comic book solicitations for February 2019 including Incursion, Oberon, Stronghold and The Light Princess. 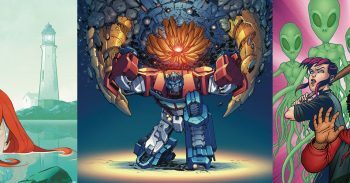 See our recommended graphic novel solicitations for February 2019 onwards including Mera, Transformers, Burnouts, Batman, Aliens, Ewoks, Wolverine and more.